The thing that brings me the most satisfaction is sitting on my porch with people I love and talk. I can build big organizations and people can know my name – But in the end, none of that stuff feels as good as sitting across a table from somebody, telling a story, laughing a little, crying a little, raising a glass and hearing that little “ting”. All of life is inside that “ting”: fellowship and love and laughter, and you can hear Jesus in that “ting”. There have been quite a few moments in my life when I just stood there, dumbstruck, wondering at what had just happened. Two people had just talked, and yet, an ocean of thoughts and beauty and depth had opened up between us. A bond had been forged, a sense of knowing and being known. A safety of having your soul held by someone else. I walked away, deeply satisfied and the sound of “ting” ringing in my ear and heart. Since I am a reflective person, I often wonder how such encounters come about. What can we do to have them more often? Even though I don’t believe that every of our talks has to be super emotional and long, I am convinced that deep conversations which show our raw honest selves are essential for our inner well-being and growth. You can’t will yourself into having a deep conversation. I can’t give you a five-step action plan to create good talks. I guess it comes down to simplicity. Going for a walk with a friend. Sitting down for a meal together. Inviting others to your table. Sharing more of your life, your thoughts, your heart. Simply being yourself and taking off the pressure to perform. Telling a story, laughing and crying together. Feeling the soft covers of fellowship embrace us. Hearing that little “ting” resounding in and around us. Where can you hear the “ting” in your life today? I love when I get that “ting” feeling in conversations and interactions. Although hospitality is not a gifting for me, I know that through opening my doors to friends, old and new, I more often experience these deeper moments. It’s not about a gift. As you said, it’s about opening your door to others. Great post. We all need more ting in our lives! Love this! I want more ting in my life! Yes! Thanks for coming by, as always! 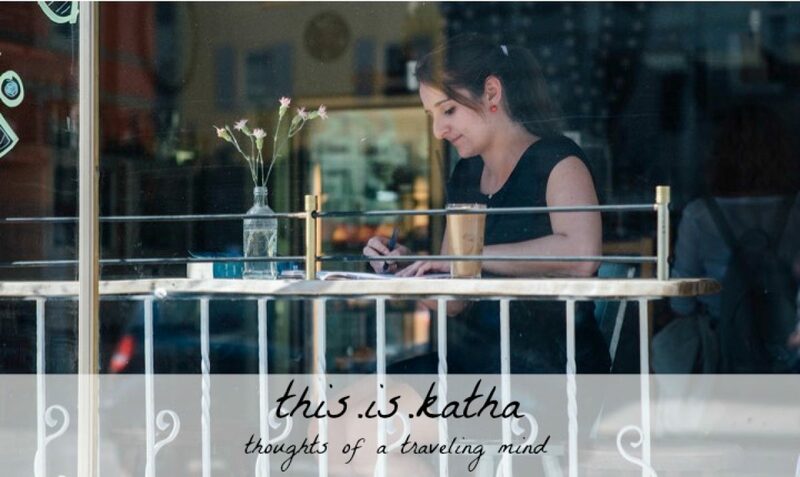 Katha, I think perhaps what gives the tings their meaning is precisely their rarity. Great post! That is probably true as well. Thanks for the addition, Andrew! Matthias, when you’re facing death, as I am…yeah. It’s an ocean, and it has two shores. I thought she meant „depth“. I guess, my fingers were faster than my brain…:) But interesting how this has spun off…Andrew certainly has a unique take on it! Thanks for spotting the typo, Matthias! I love the idea of ‘ting’ in my life. As an introvert, I find making deep connections with a lot of people a difficult endeavor. But spending time with people, playing board games, walking, hanging out, etc. certainly makes it easier for those deep conversations to foment and rise to the surface. Very true! I guess everyone has to find their own setting where they feel comfortable enough to be themselves. At least, I hope that everyone will find that place! What a creatively beautiful post. I’ve never considered the “ting” before. The sound that settles and changes us for the better, hopefully more than the worse. I love it. Thank you for the time and energy to share your thoughts. I am blessed by you. Visiting from FMF # 6.